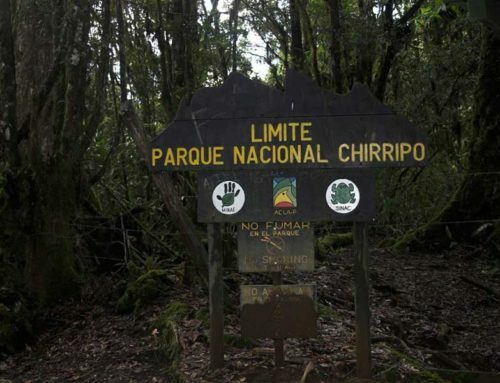 Cerro Ena is within the Amistad Pacífico Conservation Area, between the Chirripo National Park and La Amistad Internationa Park, at 3.144 meters above sea level. 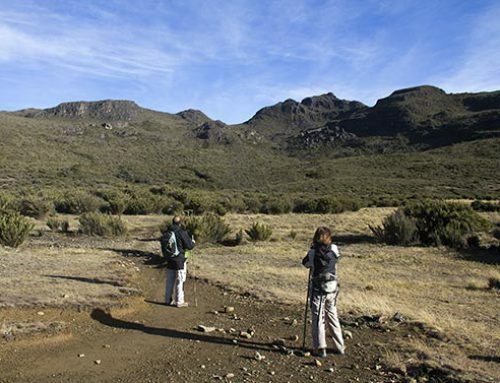 The trek lasts three days, and you will enjoy one of the most beautiful places in the Talamanca Mountain Range. 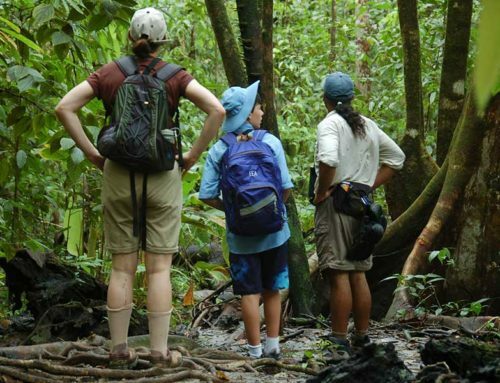 The first day of the trek, you will go up from the town of San Jeronimo to Sabana Ena through secondary forest. The second day, you will conquer the summit of Cerro Ena and you will enjoy hikes, views and special places that Sabana Ena offers. The third day, we descend to the village of San Jeronimo. 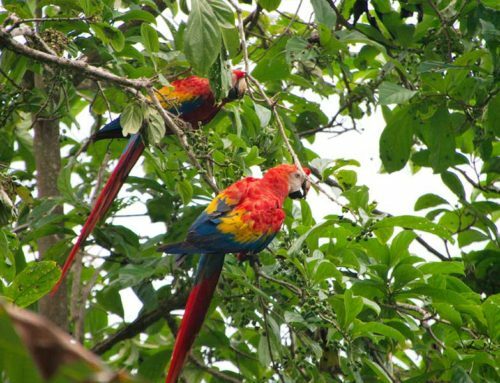 During these 3 days, you will have the opportunity to observe plants and animals like Quetzals, Orchids, Tapirs, Oaks, Finches and more native species of the area. 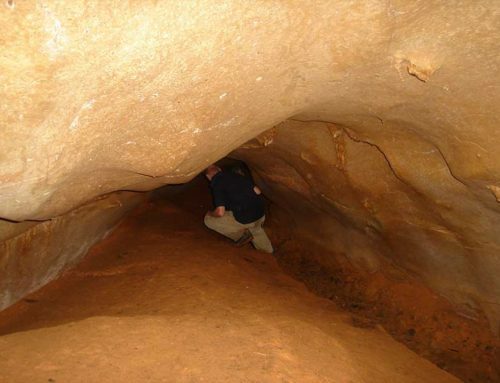 The services include tour guides, experts rangers, tasty mountain cuisine, nights in the lodge and porters. Trek to Cerro Ena is an interesting cultural experience. The people of the community of San Gerónimo have organized themselves to bring all the services of the trek to make this experience an exceptional event of your trip. You will share time with the families of San Gerónimo by lodging with them and tasting their home made food. The porters will carry your luggage (7kg per person) to the lodge at the Sabana Ena. Ladies from the community will climb with the group to cook and provide fresh tasty typical food at the lodge in the mountain. Upon returning to San Gerónimo, you can take a refreshing shower at the same home where you slept the first night. We recommend ordering lunch for the return to San Gerónimo (optional) so you can continue your journey to your next stop of your trip. ✓ Lodging and dinner the first the night before the trek. ✓ Porter service. Luggage: 7 kg. per person. (15.4 lbs.) to be taken by the porter. Hiking shoes (waterproof are recommended), rainjacket and rainpants, fleece coat, hat and good sunscreen, camera, sunglasses, hiking poles (recommended), sandals or shoes for inside the lodge, sleeping bag, towel, personal medicines, energy food, warm clothes (for inside and outside), daypack, flashlight with extra batteries. Lodging at bungalows or family houses. The ascent to Sabana Ena Refuge is about 11.5 km. The Sabana is located at 3.000 meters above sea level. It takes approximately 7-9 hours. as the Paso de los Indios, the Enchanted Forest and others. The descent follows the same path of ascent and it takes about 5 hours. At the end of the trek, there will be transportation to a place where you can change clothes / shower and optional lunch could be taken.